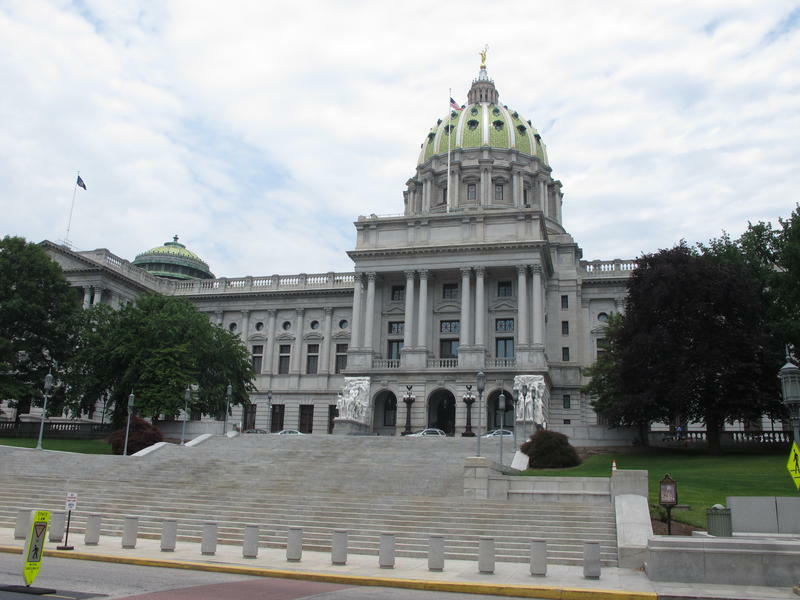 The County Commissioners Association of Pennsylvania will unveil its priorities Monday, at the Capitol Rotunda in Harrisburg. “The budget is always a focal point and the relationship between counties and state government in development, and adoption of that budget, is something that is always critically important,” said the group’s Executive Director Doug Hill. The priorities also include more flexibility in revenue opportunities and behavioral health reform. The county leaders want to make sure that what happened during the ongoing budget stalemate never happens again. The counties were required to continue providing human services, but no money was coming from Harrisburg -- not even federal dollars, which are supposed to “pass through” the state to the counties. “Those were all withheld as part of the impasse, but we think there may be mechanisms in some, if not many of them, that will allow their allocation to us despite the lack of a state budget bill,” said Hill. Counties are under a state mandate to provide mental health and drug and alcohol services, but there isn’t enough funding from the state to meet the need, according to Hill. “The number of people with mental health issues who end up in the county jails -- and that’s because the dollars available for treatment have been stagnant or declining over the last decade,” he said. Counties rely on real estate taxes as their local revenue generators. He said county leaders want income options, but need state approval. “What we’d like to achieve there is a trade-off to reduce our reliance on property tax and go to tax bases that better match our local economies, like a sales tax or an earned income tax, or a personal income tax,” he said. According to Hill, officials should be able to take a look at their local economies and demographics, and then determine the best mix of taxes. Hill said the organization was pleased that a key part of its agenda was approved in 2015, which included improving county 9-1-1 services by levying a charge on mobile phones. He said it provided adequate funding, while expanding the emergency service to accept text messages. Governor Tom Wolf and conservative House Republicans are clashing over a state budget now five and a half months late. The House’s speaker, Rep. Mike Turzai (R-Allegheny) is demanding changes to a budget proposal passed by the Senate a week ago. His caucus says the $30.8 billion plan spends far too much money. But Wolf said he won’t stray from the Senate’s proposal, the result of a tentative deal reached before Thanksgiving. The Pennsylvania Treasury announced Monday the distribution of $3.3 billion in emergency payments to school districts, counties and human services organizations. Gov. 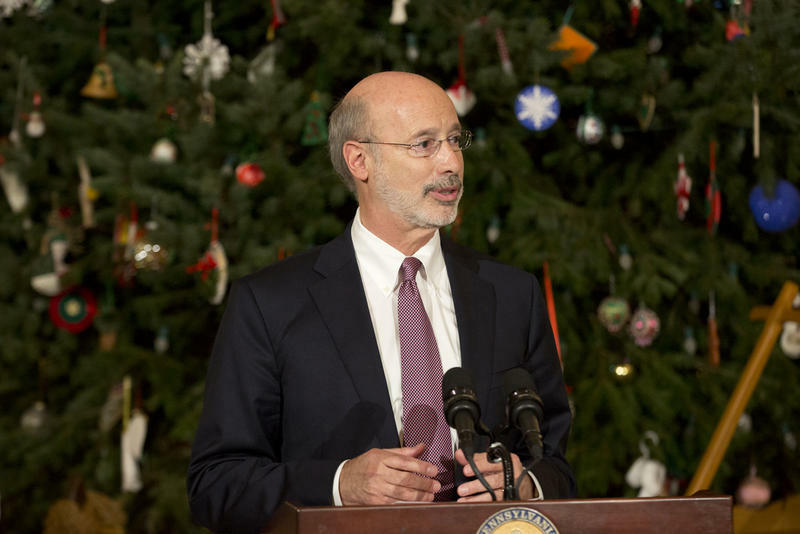 Tom Wolf released the funds last week, while vetoing parts of a budget proposal left to him before Christmas. Private schools are putting the pressure on the Wolf administration to reverse its decision not to authorize up to $150 million in tax credits that bolster their scholarship programs. Governor Tom Wolf has said the tax credits and corresponding scholarship funds fall into the same category as other expenditures that can’t be made without a budget.